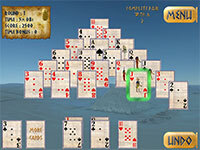 The latest game from MysticCoder for iPad and iPhone 3GS and later with iOS 5.0+. 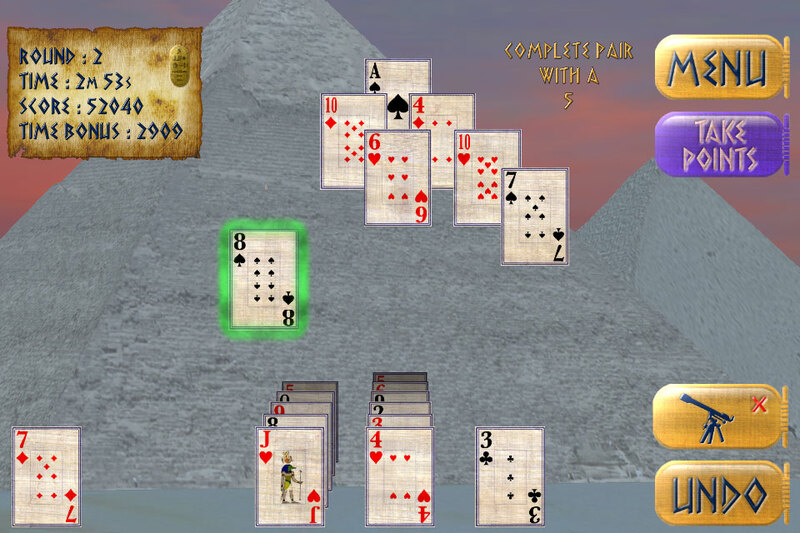 Play the most beautiful solitaire game for iPad and iPhone with gorgeous real time animated 3D graphics, sound and music! 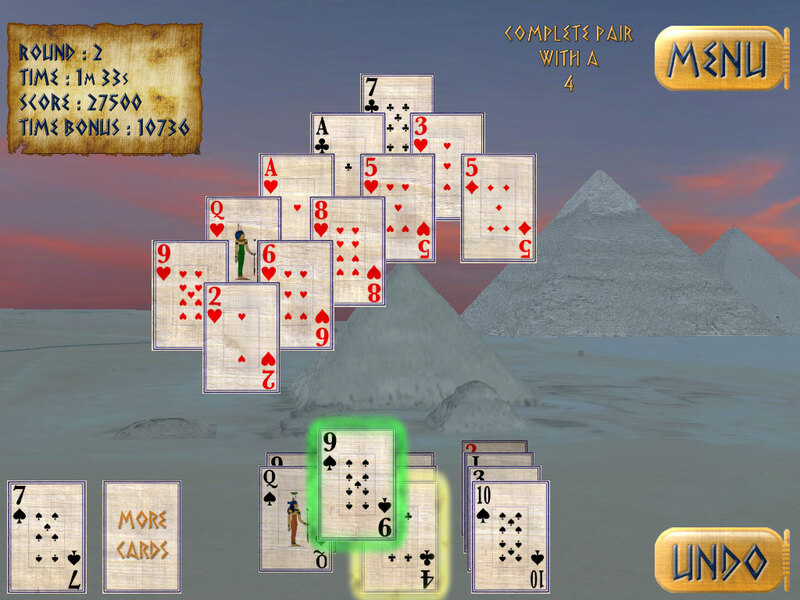 ▲ Giza Pyramid Solitaire is rendered in gorgeous full 3D with the Egyptian Great Pyramids of Giza as a backdrop for a rich and mysterious game play experience. 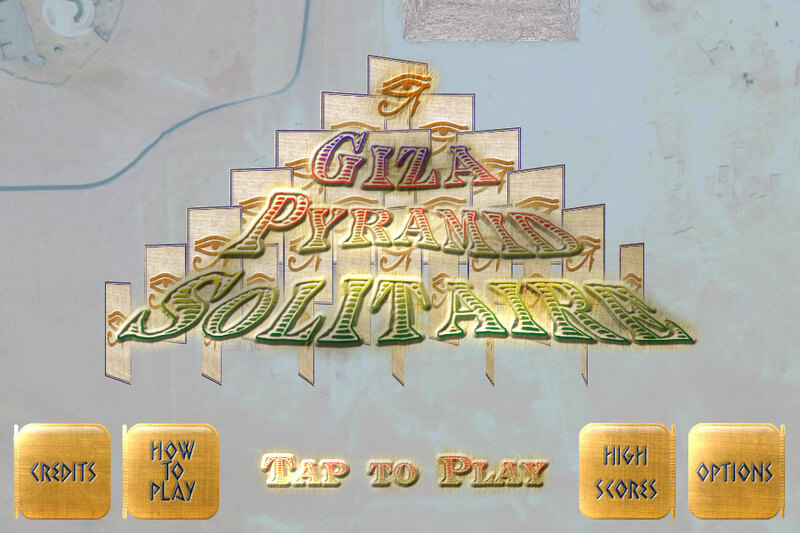 Each round takes you to a different aspect and time of day on the plateau to experience the pyramids in all their glory. 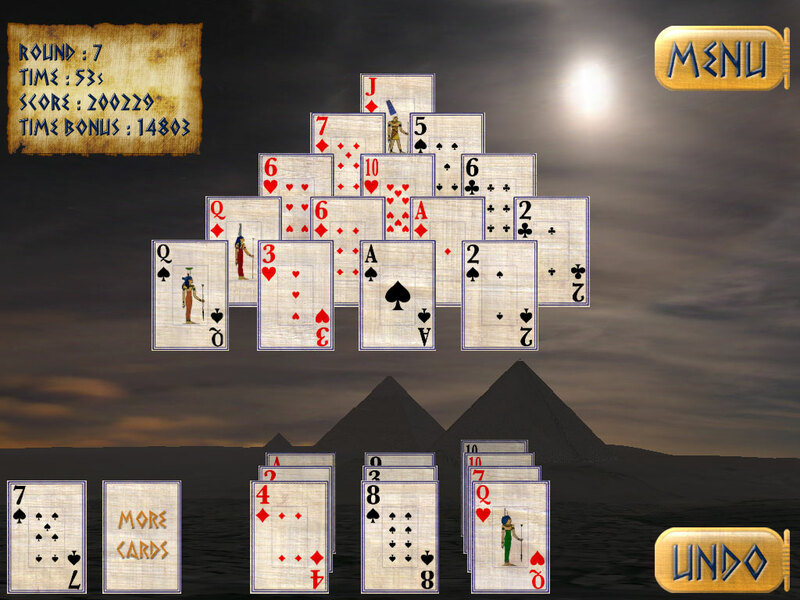 A gorgeous backdrop whilst you play a challenging but engaging pyramid solitaire rendition. 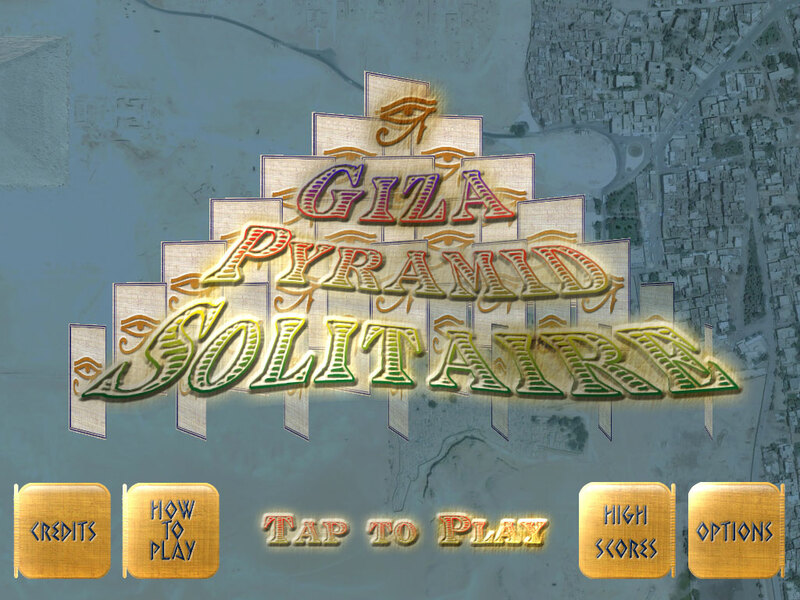 ♦ Gorgeous 60fps full frame rate 3D rendering of the Egyptian Giza plateau. 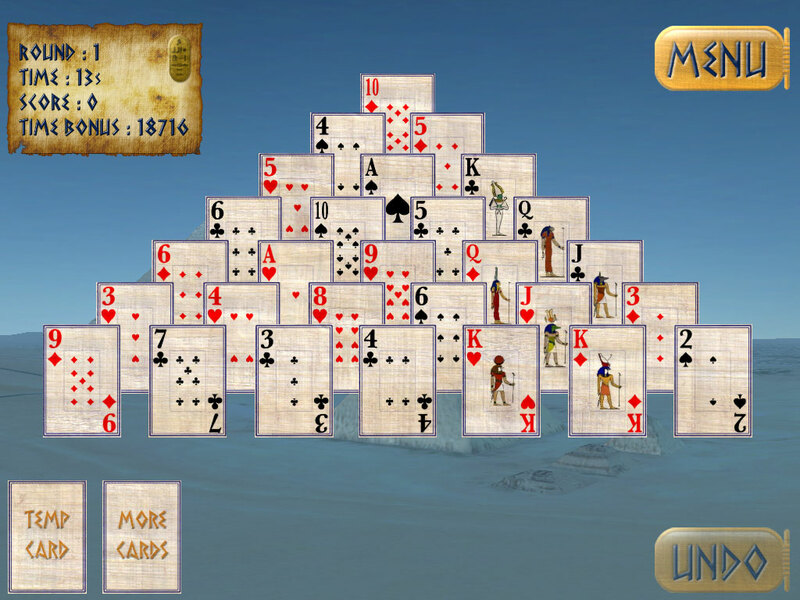 ♣ Enormously enjoyable and addictive game play. 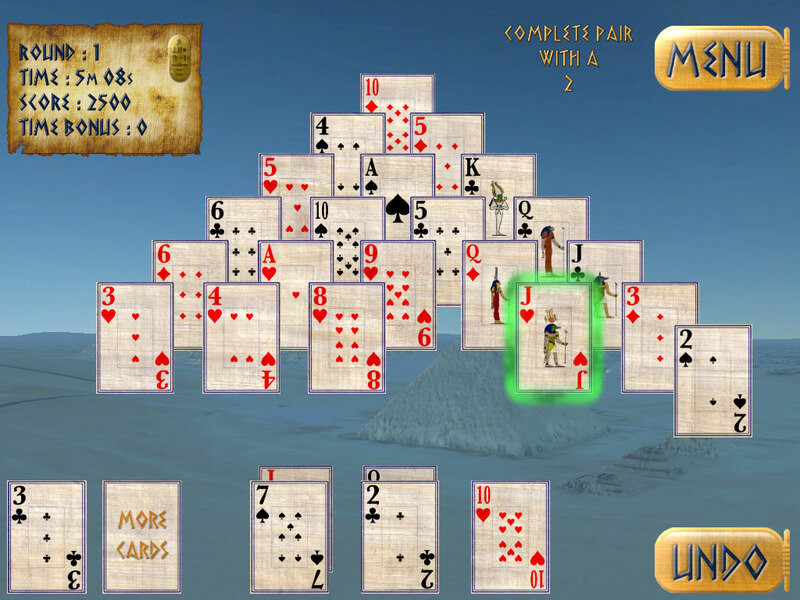 ♥ Simple but effective touch or drag card moving and matching mechanics. 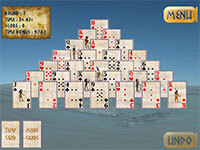 ♦ Game centre support with leader boards and achievements as well as local high scores. 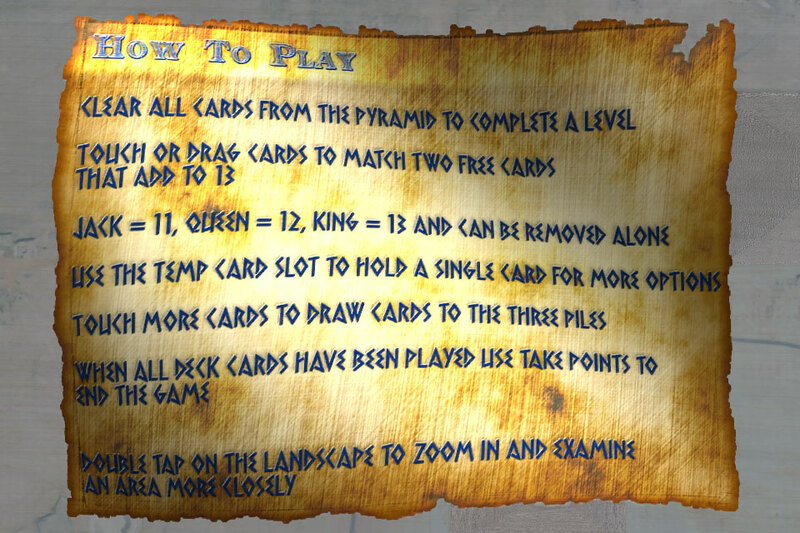 ♣ Secrets to be found! ♥ Mysterious music to set the scene or listen to your own. 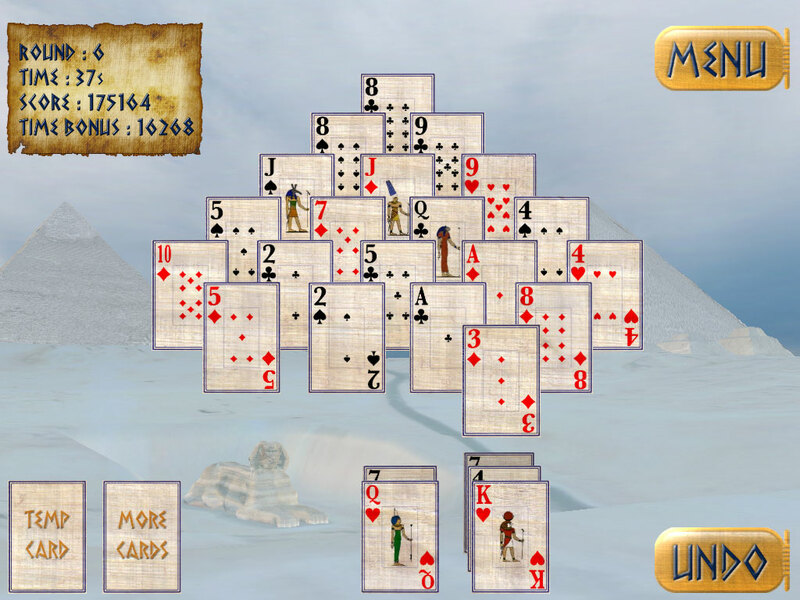 ♦ Fast touch & drag gameplay so you can clear rounds as quickly as possible for better high scores. 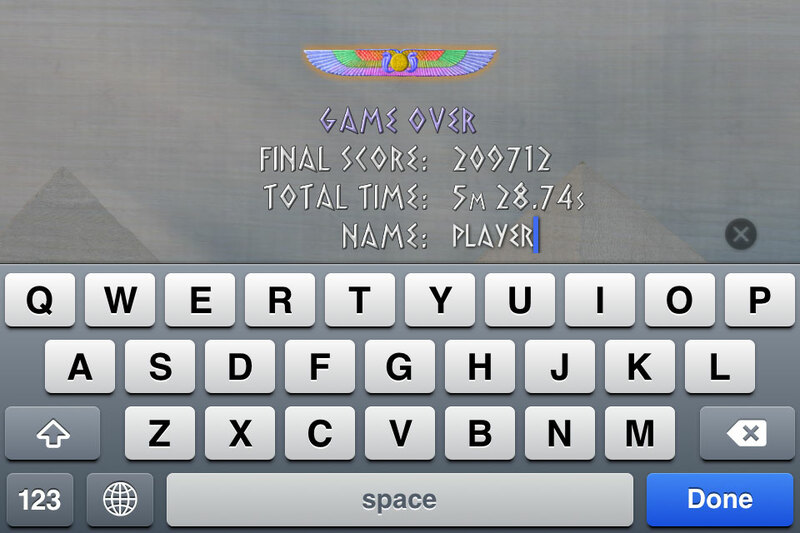 ♣ Timed play and leader board. 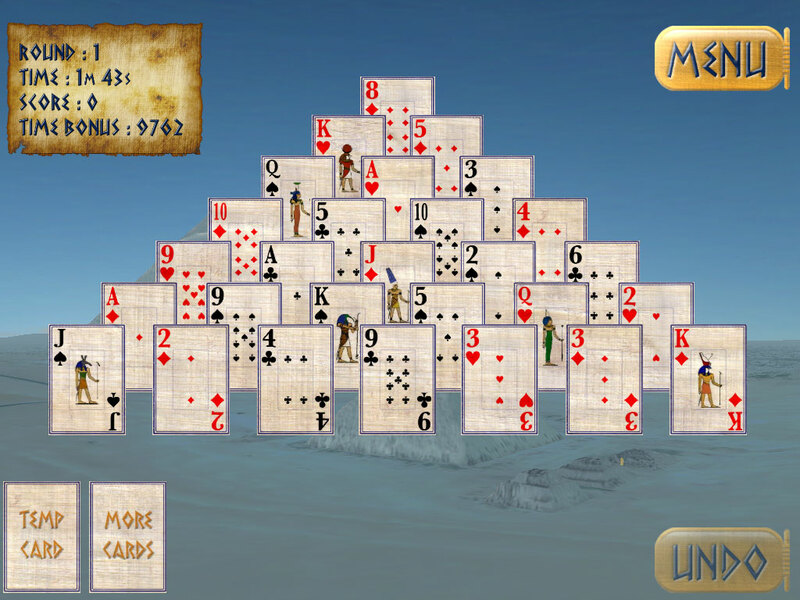 ♥ iPhone5, iPhone4S, iPad2 and new iPad (iPad3) optimised graphics! 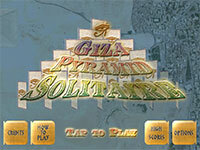 ♠ Free to play supported by advertisements with an option to purchase to remove (iOS only). 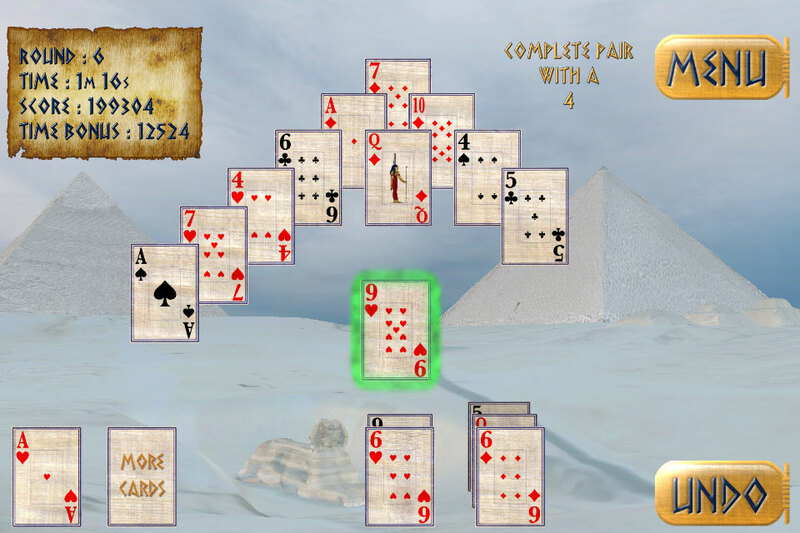 Experience pyramid solitaire in a dimension unlike any other!